MAKARLU blends cultures, places and times by combining Japanese 'ma' with Aboriginal 'Karlu Karlu'. Inspired by nature, these terms bring timeless and beautiful concepts together for a sense of space and balance. 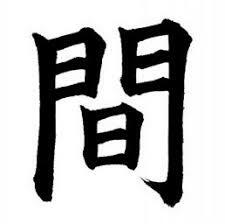 Ma is a Japanese word for space which is roughly translated as a ‘gap’, ‘space’, ‘pause’ or the ‘space between elements.’ It is often described as a consciousness of place, not in the sense of physical elements or structures, but rather in the parallel perceptions of the physical and non-physical. A consciousness of ma cannot be achieved through physical elements alone, it requires the imagination of those who experience these elements. Ma can be understood as an experiential place understood with an emphasis on ‘the space between’. Karlu Karlu is a collection of massive granite boulders standing at up to 6 metres (20 feet) high and formed by erosion over millions of years. 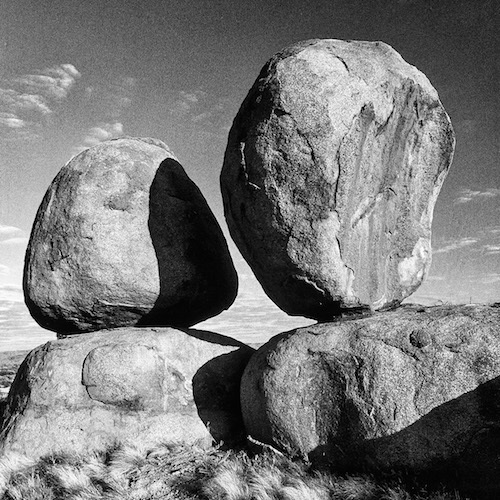 Many of the giant stones are naturally but precariously balanced on top of one another, appearing to defy gravity yet remaining delicately balanced through the ages. 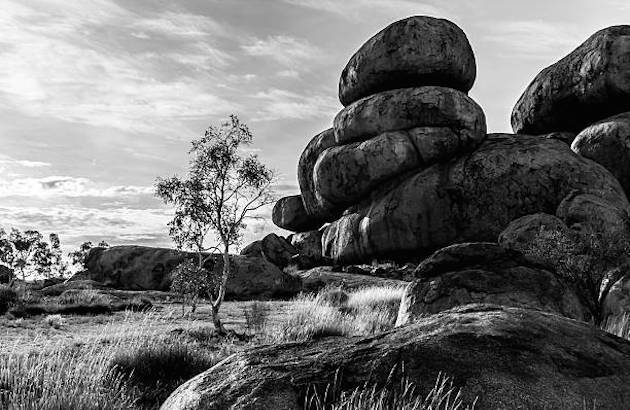 The boulders are strewn across a wide, shallow valley south of Tennant Creek in Australia’s Northern Territory. In the fashion of Uluru, at sunrise and sunset the boulders appear to glow and change colour, from pink to orange to bright red. Karlu Karlu is the local Aboriginal name for the Devils Marbles Conservation Reserve which is located in the traditional country of the Warumungu, Alyawarra and Warlpiri peoples. Karlu Karlu literally translates as ‘round boulders’. Ancient creation legends for the area are passed from generation to generation by the traditional owners, with many of these stories being secret and only a few able to be shared with visitors.